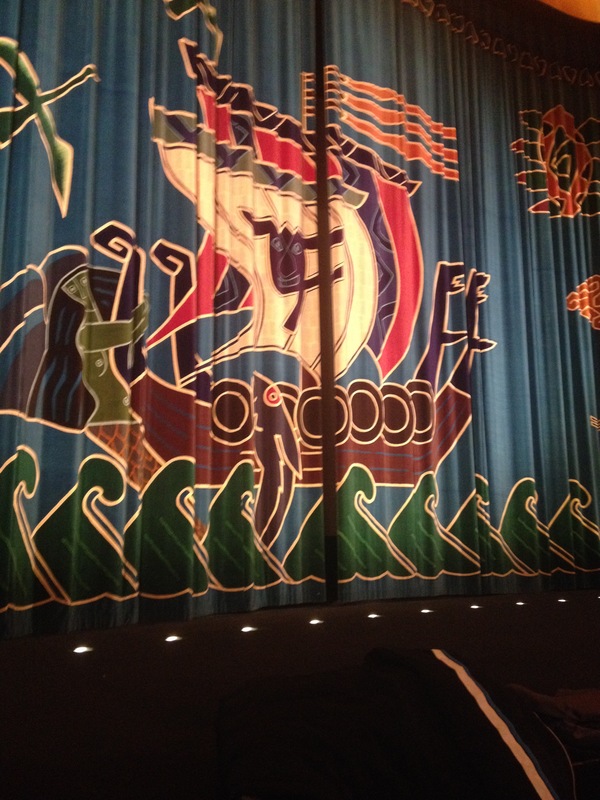 As every year, the people in Gothenburg could delight themselves with the film festival this past week. It is thrilling to think there will be so much art spread throughout the city in such a short period of time. This feeling is complemented when scouring through the bulky programs that recount the movies and seminars that will happen during the festival. If there’s anything that I, as a student, could complain about in regards to the festival, is the ticket prices. Having to buy a festival pass fr 50 crowns in addition to the 90 crowns movie ticket does not make it the cheapest activity in which you could get involved. Luckily, a free ticket to the movie ”En chance til” came to alleviate my budget woes. 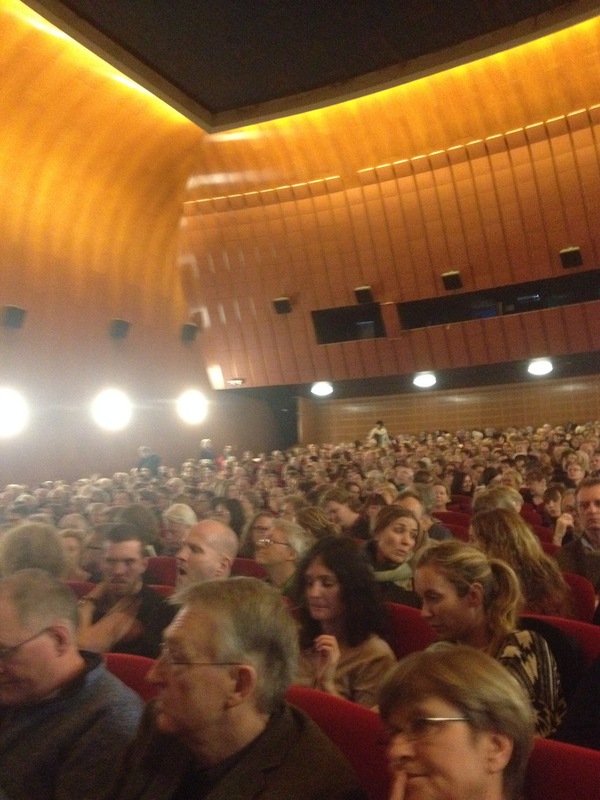 Once inside the movie theater it was easy to see how well received is the festival, it was a full packed room! A charismatic lady stood in front of the audience to introduce the movie before turning on the screens. This is one of the adorable customs going on in Swedish cinemas that falls in line with the festival motto, ”Things you don’t see every day”. My joy continued even with the vignette, a chilling video that set the mood for what was to come. In order to not spoil the movie for those who are yet to watch it, I will only say that it was of the good old sad kind. Now I can confirm that paying to attend to the festival should certainly not be ruled away, even if a little expensive. If you want to check out other (better) festival pictures, browse here!